The third instalment of the Johnny English action comedy film series has been seven years in the making. 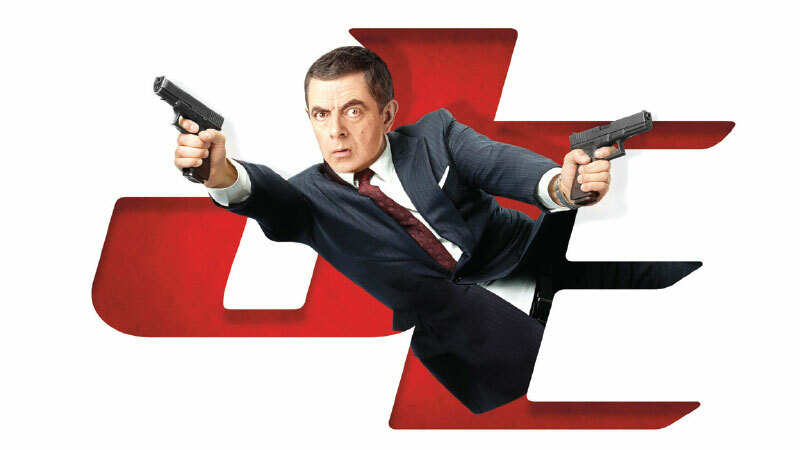 Johnny English Strikes Again begins when a cyberattack in M.I 6 reveals the identities of all active undercover agents in Britain, leaving Johnny English (Rowan Atkinson) as the secret service’s last hope. Called out of retirement, English dives headfirst into action with the mission to find the mastermind hacker. As a man with few skills and old school crime-solving methods, Johnny English must overcome the challenges of modern technology and his constant clumsiness to make this mission a success. Riding on the funniness of British comedy maestro Atkinson, the film casts Olga Kurylenko (The Death of Stalin, Oblivion), Emma Thompson (Beauty and the Beast, Men in Black 3) and Ben Miller (Paddington 2).